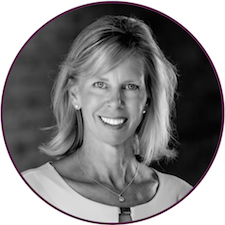 Jill is the founder and co-owner of Petersen Partners. Her background is in corporate sales. She is a REALTOR® and manages our sales department, where she ensures every buyer's experience is the best if can be. Jill specializes in residential sales in Cobb and Fulton counties as well as long distance moves, including international relocation. Click here for Jill's complete bio. 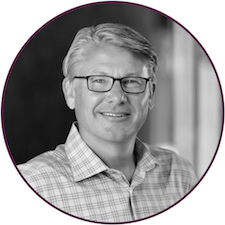 Dan is co-owner of Petersen Partners and a REALTOR®. He manages our listing and marketing departments. His background is in marketing, sales, business development, and mergers & acquisitions in new media & technology sectors. 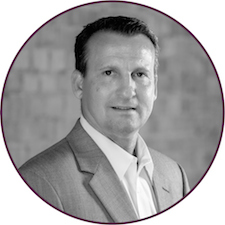 Dan's primary focus is Cobb County, although he has successfully sold hundreds of homes throughout Metro Atlanta. Click here for Dan's complete bio. 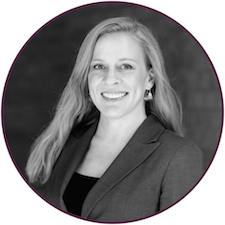 Sarah is a REALTOR® who began her career in property management before transitioning to residential sales. She is a skilled negotiator with experience representing buyers and sellers. As an Atlanta native, she is familiar with the entire metro area. Her primary focus is Fulton, Dekalb, and Cobb Counties as well as parts of Gwinnett and Douglas Counties. Click here for Sarah's complete bio. 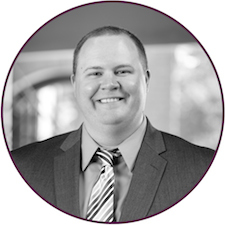 John is a REALTOR® with a background in mortgage and financial services. He is experienced in working with first time homebuyers and rental properties. He also excels in negotiating the purchase and sale of land and investment properties. As an Atlanta native, John is familiar with all metro areas but his primary focus is Cobb and North Fulton Counties. Click here for John's complete bio. Angie is a REALTOR® and an integral part of our sales department. She is experienced in both buyer and seller representation. 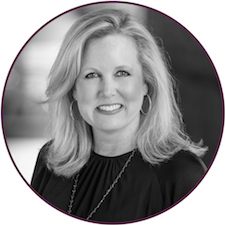 While her primary focus is West Cobb County, she readily serves clients across Metro Atlanta. 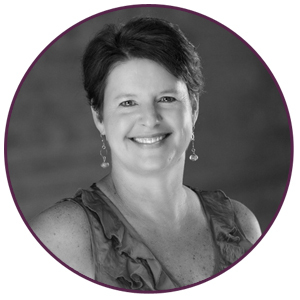 Angie began her career in finance, a background that serves her well as she helps buyers find their dream home. Click here for Angie's complete bio. 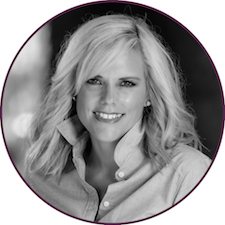 Brooke is an experienced and tech-savvy REALTOR® with a background in communications and sales. She is familiar with all of areas of metro Atlanta. 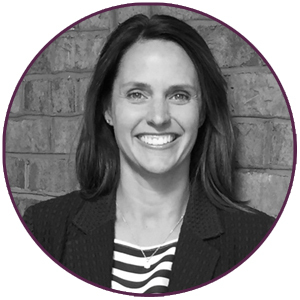 Brooke is passionate about working with first-time homebuyers and loves helping clients find the home of their dreams. Click here for Brooke's complete bio. 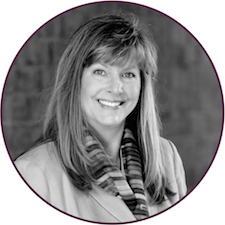 Heather is a REALTOR® with a consulting background in the learning and development field. She has worked in financial, investment, telecommunications and insurance industries. She most recently worked in the Cyber security industry, where she was a Global Learning and Enablement Manager. Heather is actively applying her exceptional customer service skills and knowledge of technology to her growing real estate clientele. Click here for Heather’s complete bio. Jasmine is a REALTOR®. Her background is in Higher Education Administration and College Student Personnel. 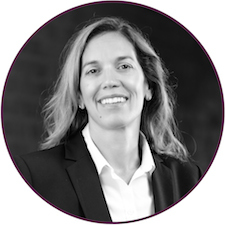 She is an experienced negotiator, skilled project manager, and leader. 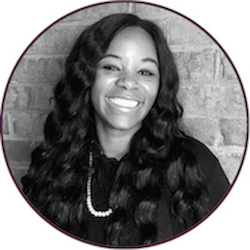 Jasmine enjoys using her exceptional customer service skills to help coordinate the smoothest real estate transaction possible for our clients. Click here for Jasmine's complete bio. Holly is a REALTOR® and serves as our Client Care Specialist dedicated to working closely with our clients as well as behind the scenes to coordinate with inspectors and contractors. She also assists with marketing initiatives and reporting, and supporting the team on listing needs and buyer activities. Click here for Holly's complete bio. As closing coordinator, Tonya manages the contract-to-close process for all team members and works to ensure a smooth and efficient transaction for each and every client. She brings to the team a background in account management and customer service, with strong organizational skills and an eye for detail. Karen is our graphic designer & social media manager and creates the marketing pieces that sets our advertising above the rest. She is a resource for any questions regarding a listing’s appearance or description. 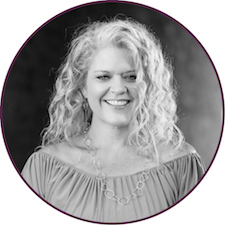 She manages the online marketing of our team and our listings, adding descriptive verbiage, photos and videos that will get your property noticed.